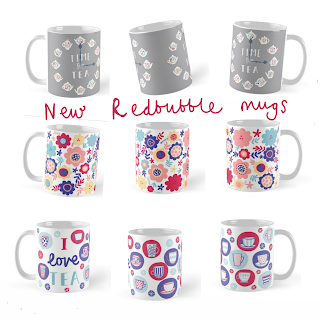 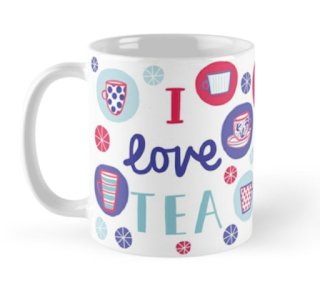 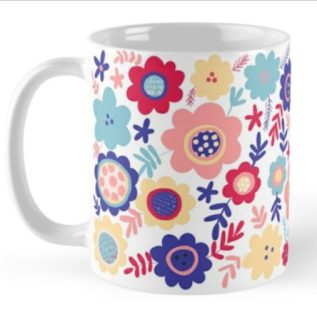 Redbubble mugs - new designs! 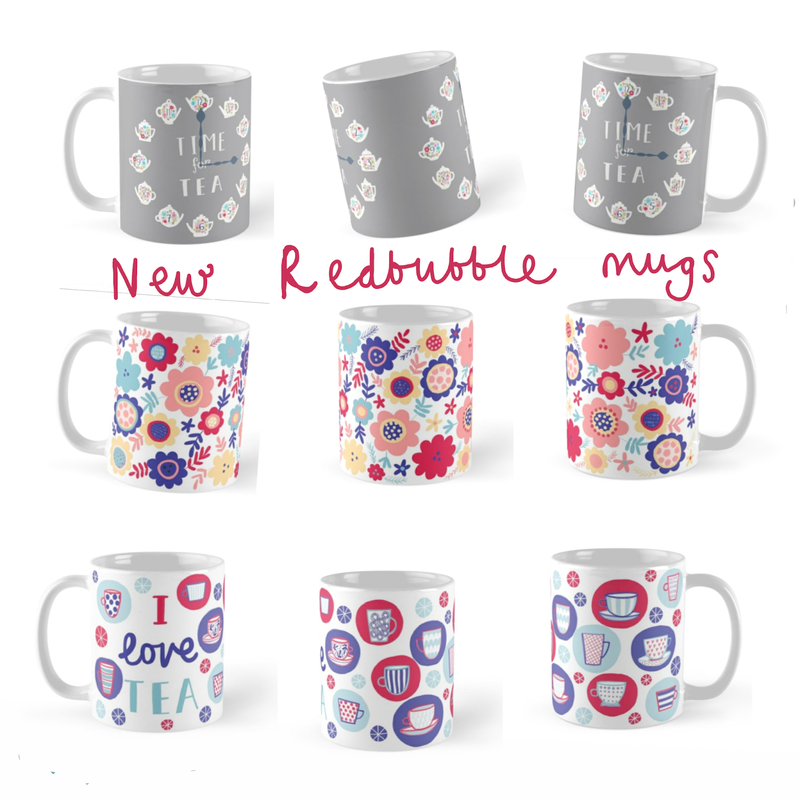 I just added these to my Redbubble store. 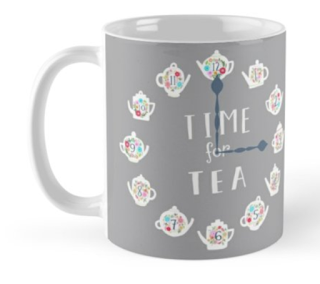 The designs are available on loads of different things!